An artist by heart: Here's Gurpreet Singh Sandhu's secret weapon to deal with boredom! We are all familiar with Gurpreet Singh Sandhu the goalkeeper, wearing the #45 for the Indian Football Team, one of the few Indians to have played for a club outside of the country, and the newest shot stopper signed by Bengaluru FC this Indian Super League player draft. We are happy to introduce to you, Gurpreet Singh Sandhu — the off field cartoonist! During his flight to North Korea with his new Indian Super League club, Bengaluru FC, Sandhu was well equipped to kill his time and keep himself busy. What do you do on a long flight? Some would say they catch up on their sleep, some might read a book or two, watch a couple of movies or listen to some music on the in-flight entertainment system — our man defending the goal puts to use his hidden talents of sketching cartoons! Sandhu uses his time in flights to some good use. Impressed? 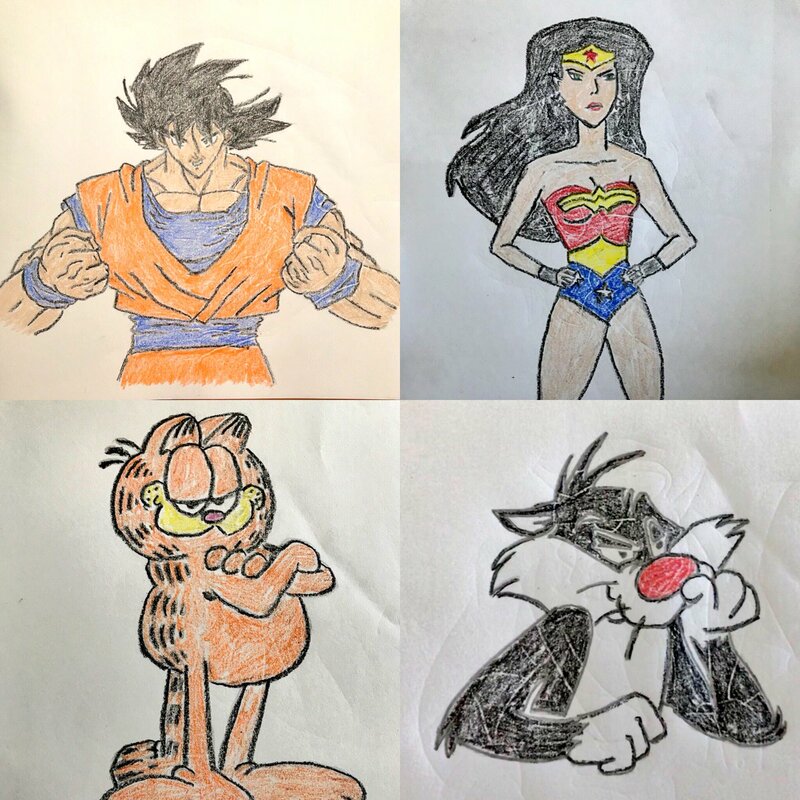 Using social media as his platform to display his artwork, the 25-year old shared photos of his cartoon sketches with his fans via his Twitter handle. 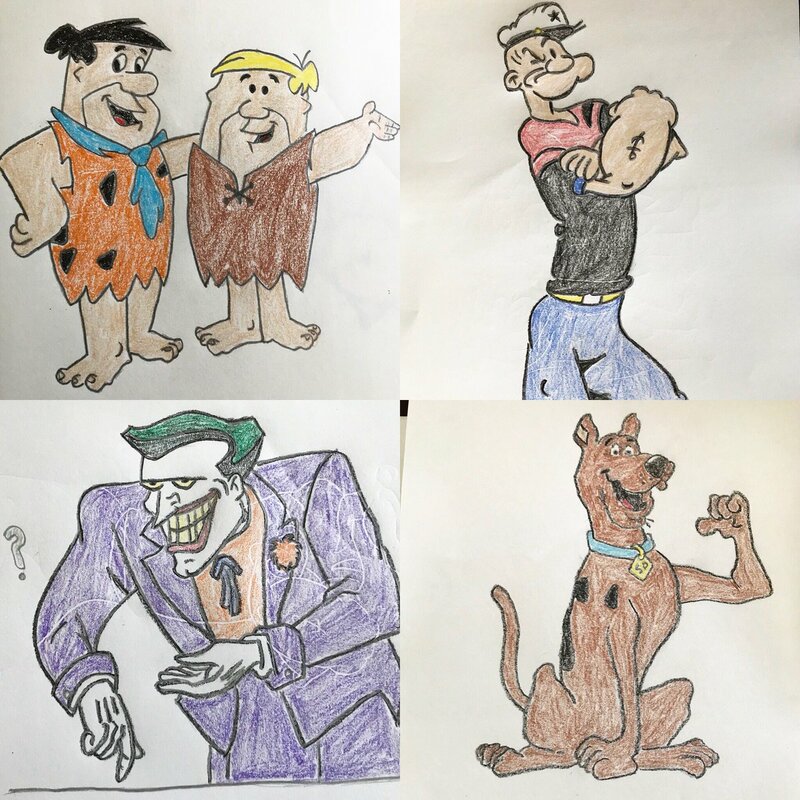 The pictures included his sketches of cartoons from the 90s – The Flintstones, Scooby Doo, Goku, The Simpsons, Dexter, Garfield, Joker – to name a few. His tweets showcasing his work were flooded with compliments as one would expect. He even signed his initials ‘GSS’ at the bottom of every sheet from the team hotel notepad. “I used to draw when I was a kid. My mom would buy pencil boxes that had different cartoon characters on them and I would draw the,. Basically it’s how I tried to kill time in North Korea.” He added. With no internet access being only one of the many restrictions in the Kim Jong-Un led country whose nuclear weapons agenda has had the world at the edge of their seats in recent times, our keeper, Sandhu ensured he was well equipped to remain busy during his short trip to the country along with Bengaluru FC. Let alone the flights, even during the time he spent in the country playing in the pre-season games for his ISL side, Gurpreet engaged in drawing different cartoon characters from his childhood. He is now conducting a Twitter poll on his handle (@GurpreetGK), asking his fans for suggestions on as to which cartoon he should sketch next! This brings us to the thought that our Indian football team superstar is a man of multiple talents. What do you think Sandhu's next masterpiece should be?